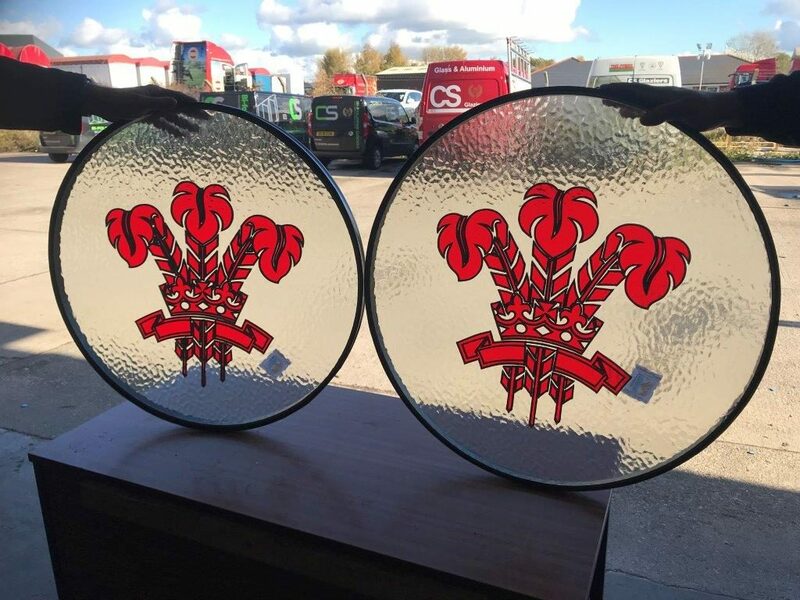 We manufactured these bespoke Welsh rugby team glass units in preparation for the upcoming match vs Scotland. What do you think? We’re proud to have been based in Wales since 1967. That’s why we stamp our Tuff Cymru dragon onto every piece of toughened glass we manufacture! Need help with something? Get in touch with our team and see how we can help you.